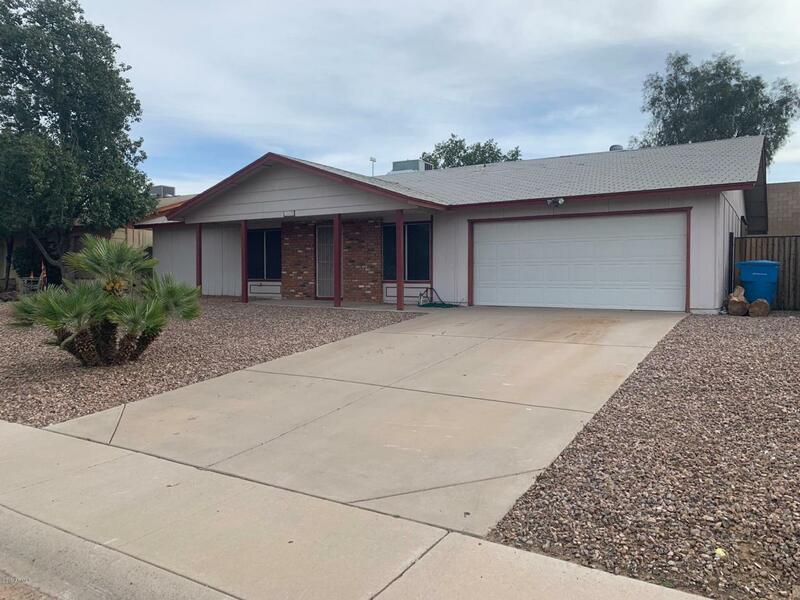 Fantastic opportunity to own in Ahwatukee. 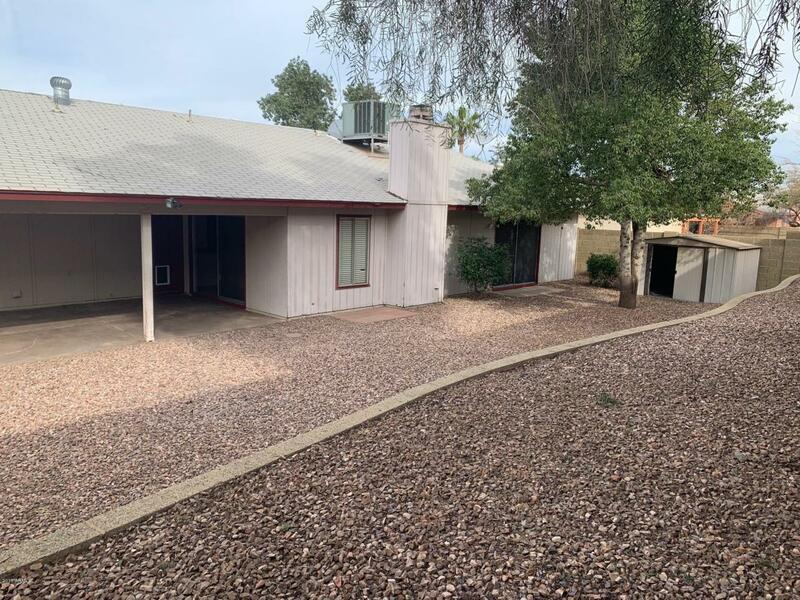 A well maintained 4 bed, 2 bath home on a large lot with lots of space to create your own masterpiece. 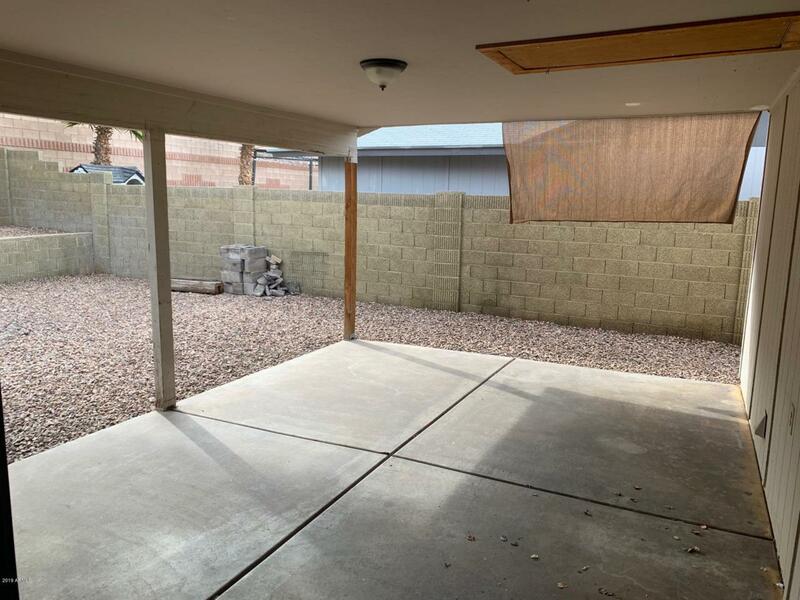 Accompany that with a low HOA, a desirable neighborhood with good schools, and you have your forever home! 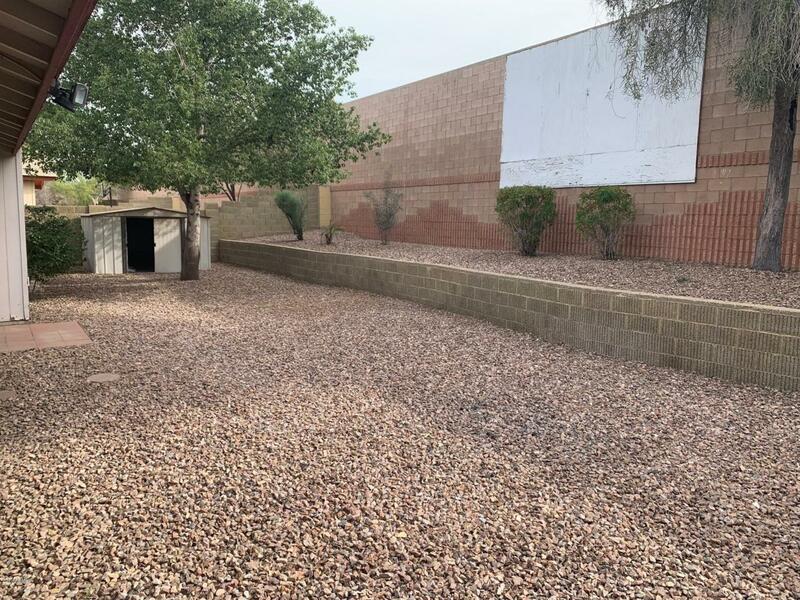 You will not be disappointed with this opportunity to own in Ahwatukee!